What Does The Caldera Forms Error: Submission rejected, token invalid Mean? This happens because the validation token — a WordPress nonce — could not be verified. This happens mainly because a caching plugin such as W3 Total Cache (W3TC) or CDN, such as Cloudflare is in use and caches the pages for longer than the WordPress nonce life — by default 12 hours. This might be caused by a caching system provided by your host. In that case, request that your host exempt the page with your page from the cache. To fix this issue, set a cache exclusion for the page with your form or set a cache life of less than 12 hours. A caching system that sets a cache length longer than 12 hours is going to cause major problems with any type of front-end form, including comment forms. You should always configure a WordPress static HTML cache to last no longer than 12 hours. This could also be a sign of a more serious issue on your server, but is probably cache related. 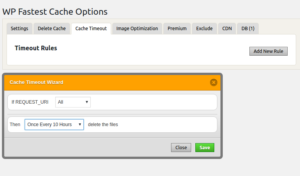 Caching plugin cause issues with Caldera Forms or any form when they are setup to cache the page indefinitely. This error message was added in Caldera Forms 1.5 to highlight and existing conflict, which previously failed silently. For a more technical explanation of why this happens, see this post. 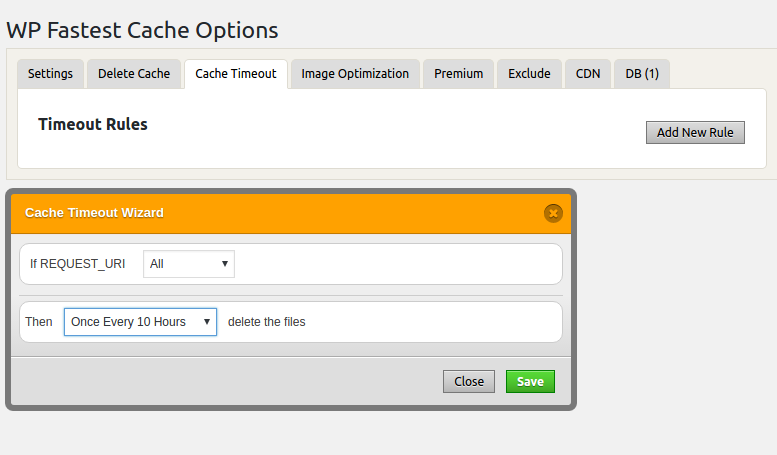 Here is a good post on setting up caching plugins for WordPress. 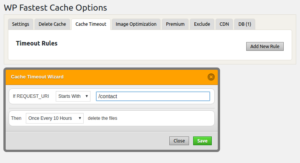 Caldera Forms is fully compatible with WP Rocket. Make sure your nonce life span is set to 10 hours, as recommend by the WP Rocket documentation. This section is not meant to recommend WP Fastest Cache as the solution to this problem. It is about how to prevent this problem from being caused by WP Fastest Cache.